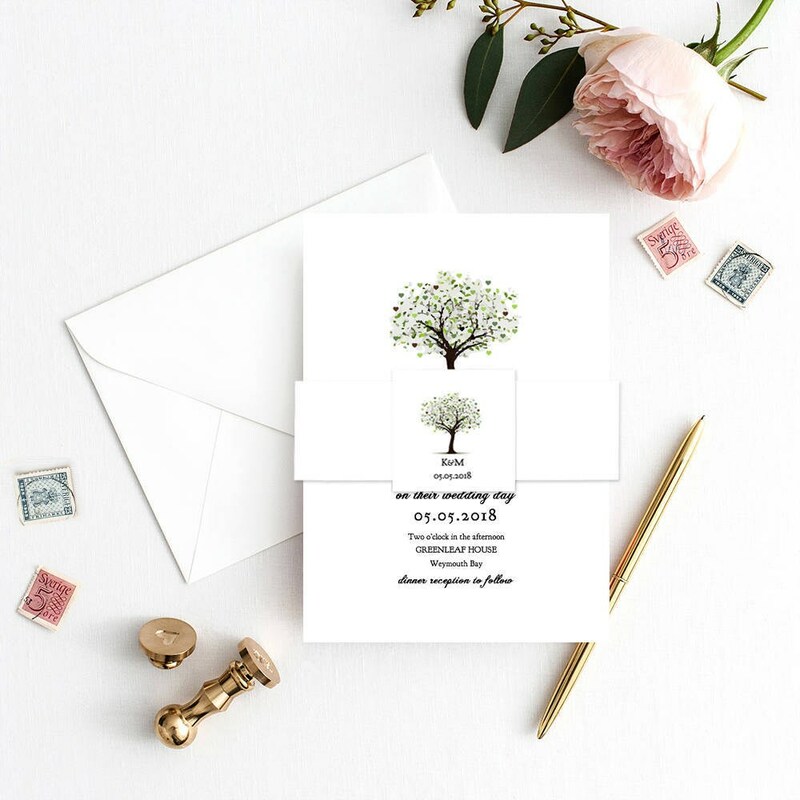 Tree favour tag 2x2 printable template, Wedding favour tag or decorate your wedding invitation set bands. Edit, print, trim. 'Tree of Love'. 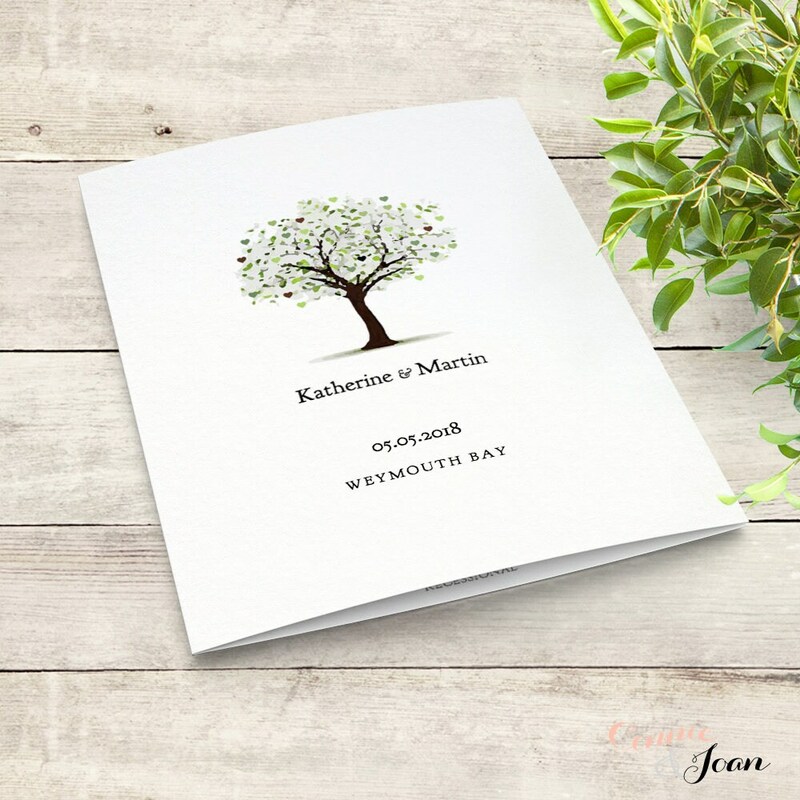 Tree favour tag 2x2" printable template, Wedding favour tag or decorate your wedding invitation set bands. Edit, print, trim. 'Tree of Love'. 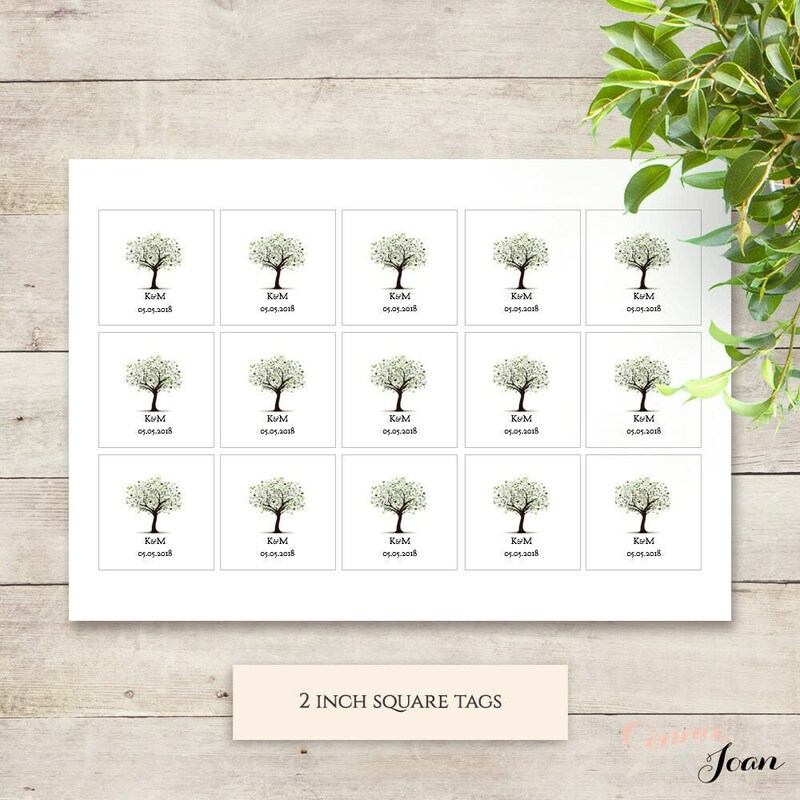 Tree favour tags, printable template. Or add these tree badges to your wedding invitation belly bands. 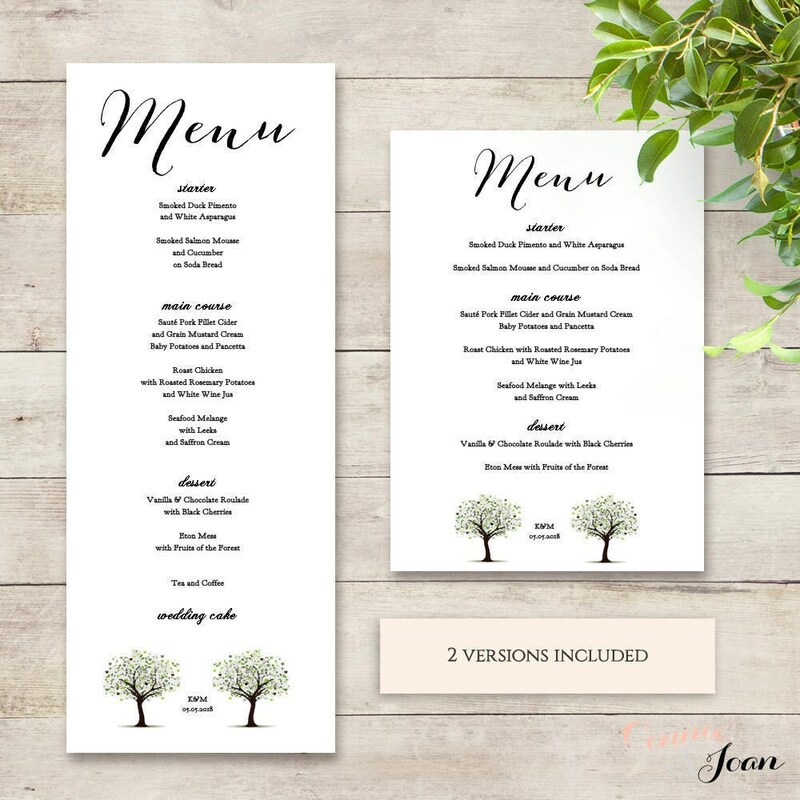 Editable template - you can move everything around and input your initials and wedding date, then print and trim. 2 inch square tags or badges. Instantly download. 'Tree of Love'. The tree has little hearts inside. 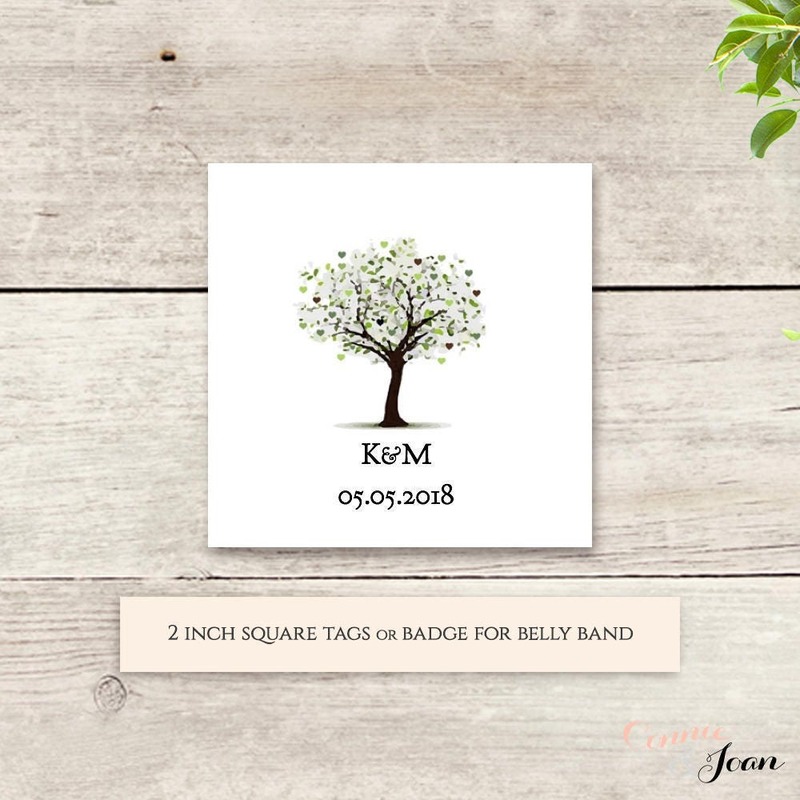 *This listing is for the wedding favour tags/belly band badges template - Microsoft Word template. Instant download. Tree - move it around, duplicate. Text – you can write your own, remove it, move it around, change the colours. Font style – use the suggested font style as shown or change it. The fonts are free.